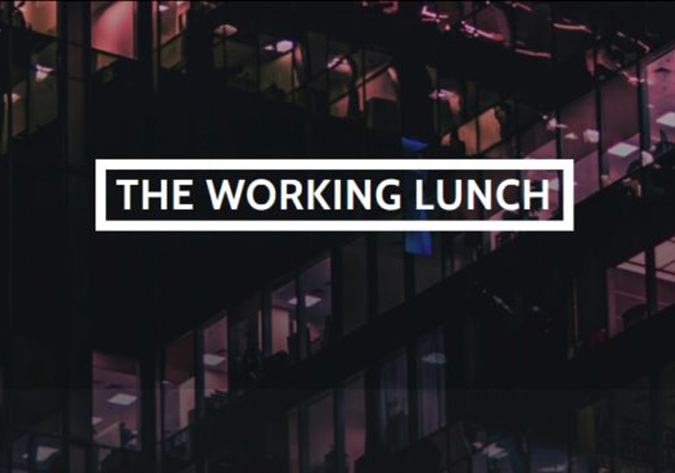 Monday 28 August, 2017 IGEA is delighted to announce its involvement in the launch of The Working Lunch. Almost half of people who play video games in Australia are female, but women account for only 19 per cent of the game development sector workforce. The Working Lunch aims to empower entry-level women in the games industry to reach their goals by forming long-term connections with an experienced team of mentors. History shows that women and girls have been vastly under-represented in the games we play. The Working Lunch aims to change this, built on the belief that a more diverse games industry will strengthen career and employment opportunities and ultimately produce better games. Directing The Working Lunch initiative is Ally McLean, Project Lead of Sydney independent studio Robot House. Ally is a vocal advocate for women in games and has designed the program in consultation with women in leadership roles throughout the industry. As a foundation partner, IGEA has worked with Ally to bring together an experienced group of twenty mentors and guest mentors from all areas of the local industry to provide mentees with valuable insights into the realities and opportunities for a career in the video game industry. The Working Lunch will provide women looking to enter the industry with a concrete and ongoing support network. In its launch year, The Working Lunch program will consist of six face-to-face workshops and two industry networking events, covering topics such as planning and project management, freelancing 101 and interviews and internships. For the duration of the program, mentees will be paired with a core mentor who specialises in their key area of interest and can therefore provide targeted, one on one advice to help mentees hone their skills, broaden their professional network and secure career opportunities. Applications are open now for mentees to enter the Working Lunch program. Due to the one-on-one nature of the program, spaces are strictly limited. For more information, or to apply, visit workinglunch.online. IGEA is an industry association representing the business and public policy interests of Australian and New Zealand companies in the computer and video games industry. IGEA’s members publish, develop, market and/or distribute interactive games and entertainment content and related hardware including mobile and handheld games. For more information, please visit www.igea.net. For all interview requests, please contact Amy Rathbone, Espresso Communications, on +61 2 8016 2220 or igea@espressocomms.com.au.